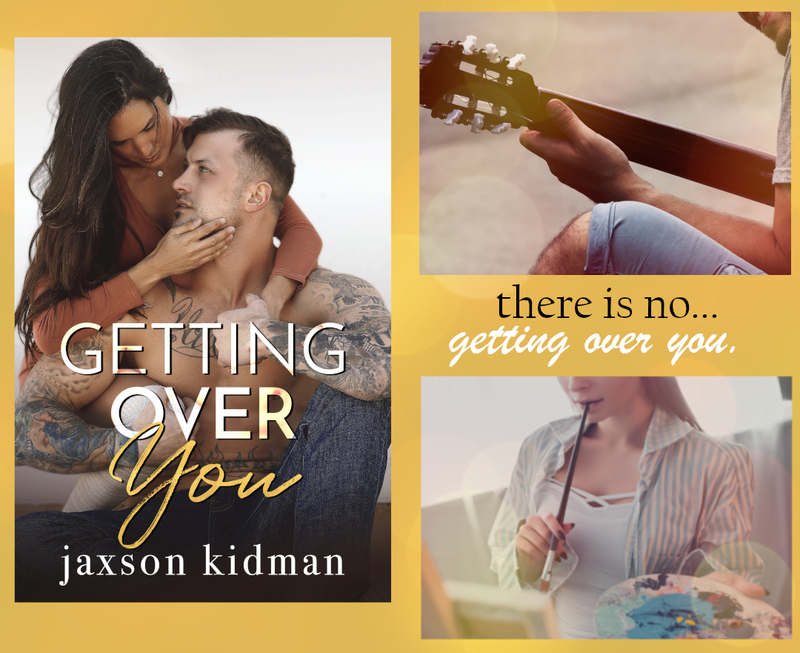 And coming 4.19 👉GETTING OVER YOU ... FREE preview coming soon! SIGN UP NOW TO MAKE SURE YOU DON'T MISS THE RELEASE ANNOUNCEMENT PLUS MAILING LIST MEMBERS ONLY CONTESTS! Don't miss a single book! From the TOP 25 ebook LET YOU GO to DEAR EVERLY to 5 YEARS LATER to the hit EVERY OTHER WEEKEND! You will NOT be spammed! We send out information on deals, discounts, ARC opportunities, contests, new releases, and more! Please email JaxsonKidman@gmail.com for more information, if need be. You can change your mind at any time by clicking the unsubscribe link in the footer of any email you receive from us, or by contacting us at jaxsonkidman@gmail.com. We will treat your information with respect. For more information about our privacy practices please visit our website. By clicking below, you agree that we may process your information in accordance with these terms.